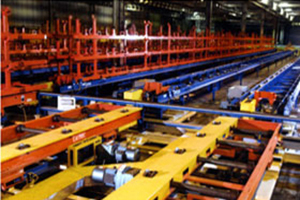 Stacker/Destacker units multiply banking capacity. 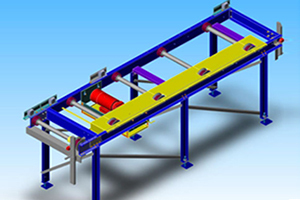 Accumulating belt conveyors integrate with the Power Roll units in storage banking areas. 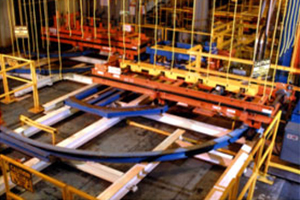 Production belt conveyors maintain speed through manual production areas. 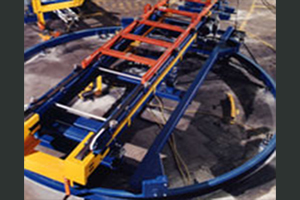 Variable transfer speeds are available.